This was our first Trip to Glamis Sand Dunes and to avoid the major crowds we decided to go in March for spring break. Although it was a little warm at times, the riding was incredible. They say that a normal weekend can see over 30,000 people in the area. We were fortunate that there were more like 100 in the area we were in. If this is your first trip, be advised that there are not many groceries or stores close by. Glamis is the gateway to the imperial sand dunes. We rode over 1000 miles in just a few days, We had a great time and look forward to going back to gleams very soon! Protect your investment! 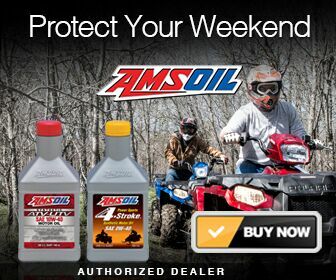 With the best ATV Synthetic Oil! Next Post Easy Life Hacks – Make Life Easier!